Hike in the most beautiful country of the world is a unique experience! In Italy is possible hiking in every region constantly immersed into a fantastic and varios landscape with historical towns, castles, ancient churc, and much more important: everywhere exellent local food. What you can image of better? 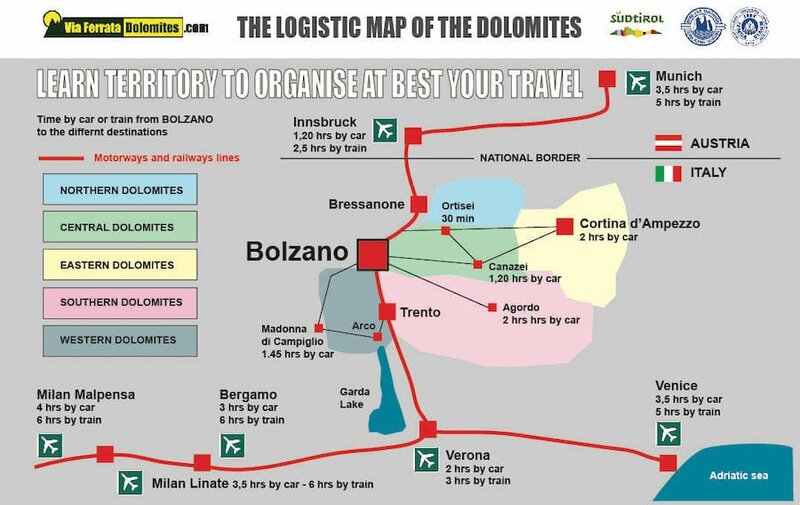 Here below I propose some diversificate ideas in fact of areas and typology, it’s only the start to begin discuss togheter your idea of trekking tour in Italy or specically in the Dolomites.